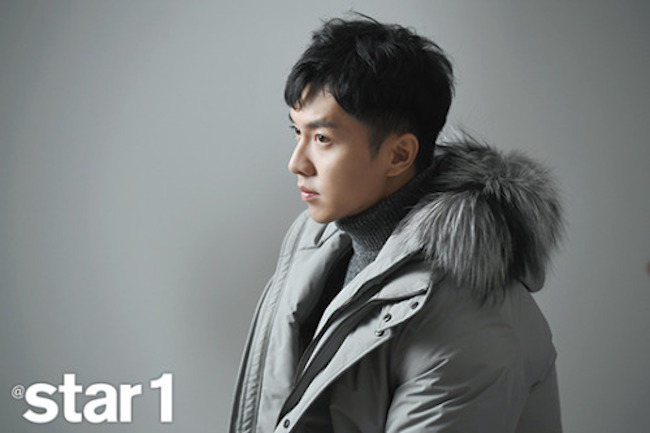 Fresh off his discharge from military service, Lee Seung Gi brings his signature adorable boy next door charm and good looks to the pages of Star1 magazine. Technically he was discharged on October 31 but I may have been too busy gushing over the SongSong couple's wedding to give Seung Gi a proper welcome back. I really missed him during his 18 month absence but I did keep tabs on how he was doing in the army. Seung Gi was a member of the special forces and of course an exemplary soldier. It's no surprise the Korean Army was using him as the face of their organization on their promotional materials since he always maintains a positive image as a model citizen who will never embarrass any organization he represents. For his K-drama comeback, the multi-talented 30 year old will be reuniting with the writing team of the Hong Sisters who wrote My Girlfriend Is A Gumiho and Cha Seung Won his You're All Surrounded co-star. The drama entitled Hwayugi (A Korean Odyssey) is loosely based on the 16th-century Chinese novel Journey to the West. Seung Gi takes on the role of the mischievous Monkey King along with Cha Seung Won as the Bull Demon King, Oh Yeon Seo as the Monk and Lee Hong Ki channeling the Pig God. These characters come together in the modern human world and fight to bring peace to mankind.The teasers make this show look like a fun mythical fantasy with touches of comedy. I really hope it will be lighter rather than drama laden because there's enough misery in the real world now that I don't need to watch it onscreen. Hwayugi will premiere on TVN on Dec. 23. And if that's not enough to keep him busy, Seung Gi will also be a regular on the upcoming SBS variety show Jipsabu (All the Butlers) which has male celebrities visiting famous figures at home and spending the night while learning about their lifestyles and achievements. 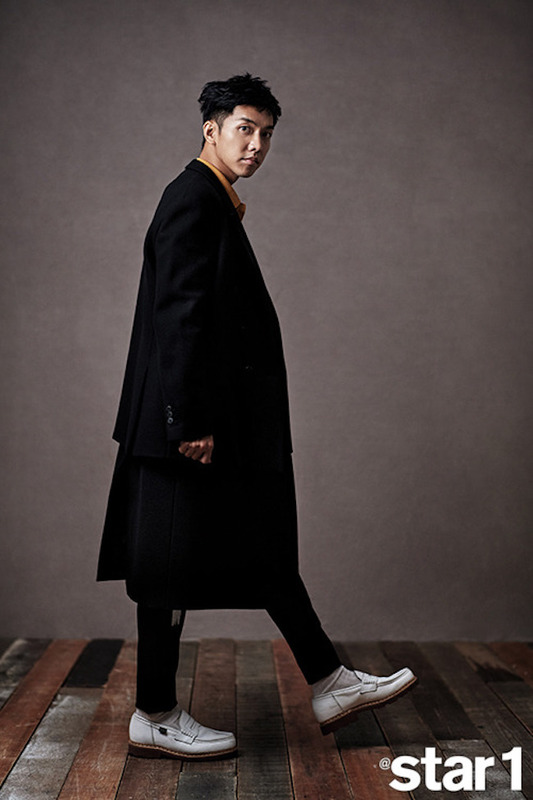 Other regulars include Lee Sang Yoon, Yook Sung Jae and Yang Se Hyung. 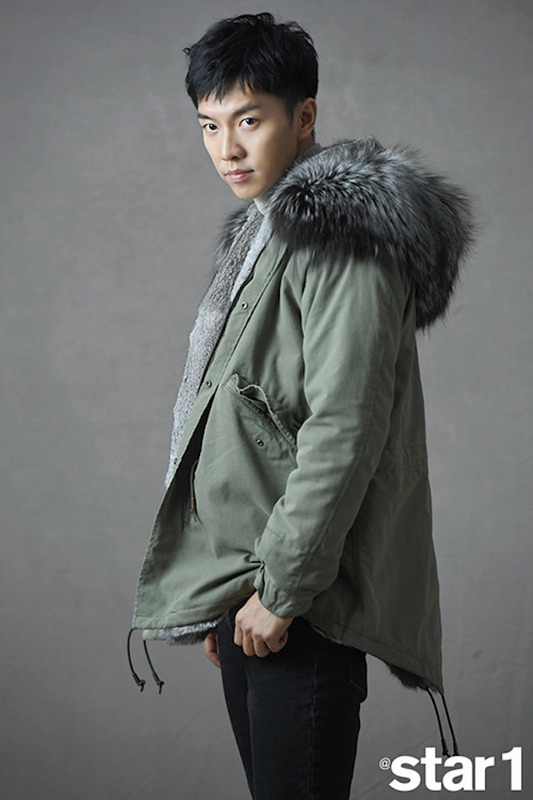 It sounds fun and a little like a more civilized1N2D which is where Seung Gi really came into his own. I became a big fan after watching him on that show because of how he always conducted himself with such humility, impeccable manners and respect for others. Good Boys > bad boys always! Now all we need is for Seung Gi to work on some new music... You can watch Hwayugi exclusively on Viki. Fabulous Friday with a hottie thanks. Have a great weekend. He is handsome, and looks very stylish in each outfit! Gosh, is he ever charming with boyish good looks! Love the picture of him in the grey turtleneck jumper! He looks great and his skin looks pretty great here too! I love the herringbone sweater! Woot! 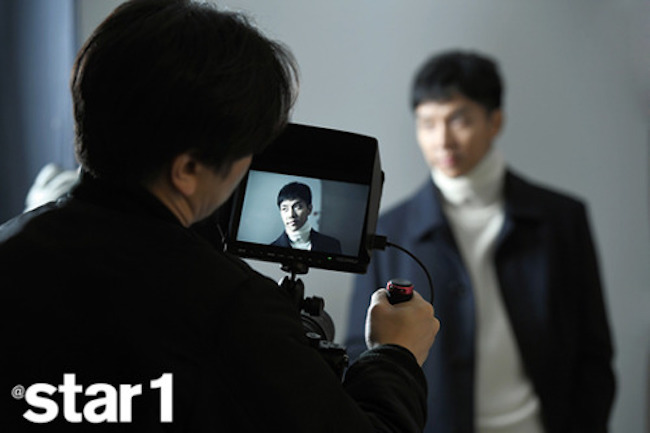 Cannot wait for Hwayugi:D Seung Gi with my man Seung Won...what's not to like? 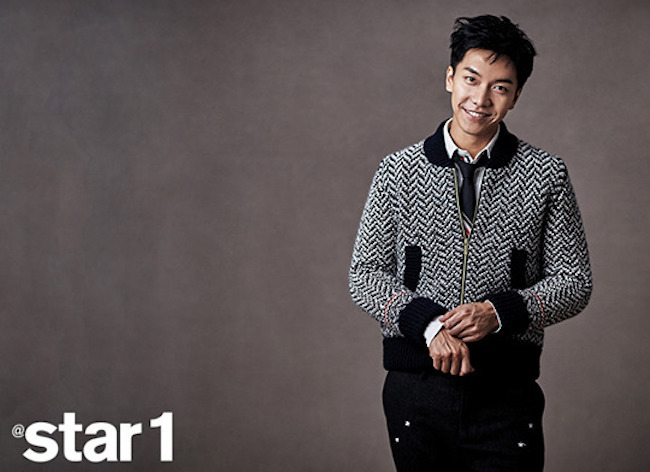 Seung Gi looks really good in the pics above. Hehe...and you know, I'm the total opposite when it comes to our viewing, chingu. I find I'm more drawn now into these crime dramas more than ever...sigh....I think I just torturing myself with all these horror and suspense stuff I've been watching. Sounds like he is going to be very busy! It's very important to choose wisely for promotional representation. I can see why he would be a great fit--his boyish and innocent charm radiates in these images. I like the simple grey mock knit wiht the overcoat very much. Such a great editorial, I really love the styling! Modelling must feel like such a stark difference for him now, having spent so long in the army! This is a brilliant editorial; such sleek images. 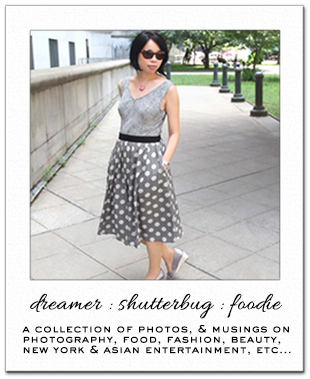 Have a wonderful week ahead, Rowena! This new show sounds really good. I too hope it's more on the comedy side than drama. I've been gravitating to comedies over tragedies. The amount of negativity out there today is truly overwhelming. He's very accomplished and gorgeous! I couldn't find one bad picture. LOL Love how he was styled. Great outfits.